The band includes the bassist of blog favourite Axon-Neuron, and this is the sole reason for my stumbling upon this album, for it is not promoted or shared a lot. This makes it even more of a pleasant surprise, then, to find therein some of the best progressive rock of recent times; I’m not kidding. Once you raise the volume to an acceptable level, you’ll hear a high-quality, organic mix, talented musicians, a great singer, and creative song structures and riffs all throughout. The Lion’s Suite is a real blast from start to finish. From the eclectic and hectic two-part “Ode to the Young Lion” to the more settled and softer “A Bird’s Song: Tones to Christian”, to the eccentric and almost experimental “Goin’ Glam”, you’ll find something to your taste. 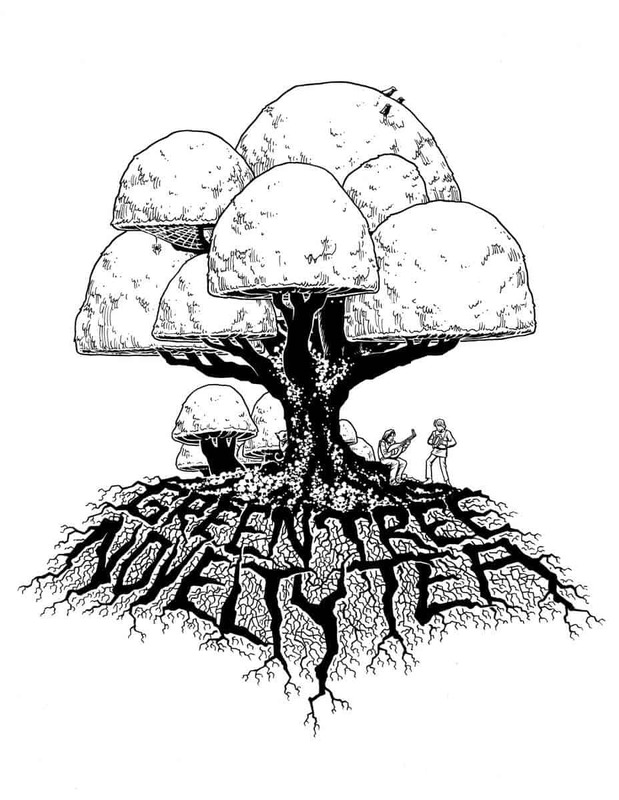 Green Tree Novelty Tea did me a massive surprise, and I hope it does you one too!